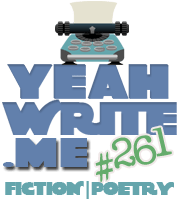 Yeah Write #261- Starveling – About that Writing thing. Back on That grind- Back from lala land. Oh, I almost feel sorry for that White boy. Almost. I also missed you and The World. Damn. 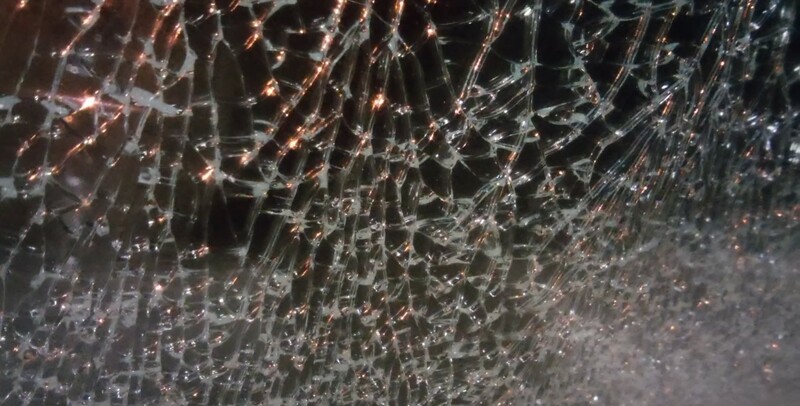 “My name is the thousand names for pain and you will learn them all.” Yes! I heard it whispered in my ear and it gave me chills.